Cosmetics brand Burberry has become the first luxury brand to create an advertising campaign on Snapchat’s Discover section, while also being the first brand to use the social media app’s Snapcode in store. 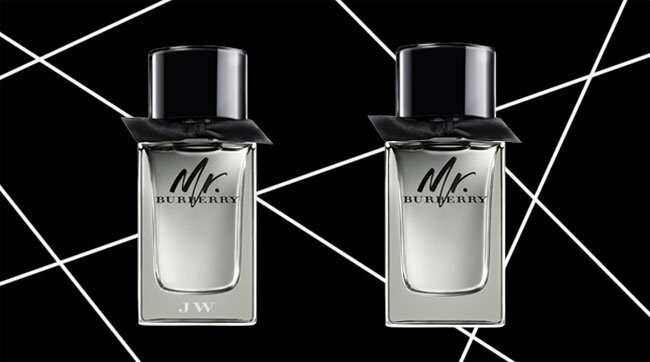 The advertising campaign is the first time a company has sponsored an entire Discovery channel on the popular messaging app and is being used to push the male fragrance and personal care brand Mr Burberry. Branded content includes a collection of videos, articles, interviews and grooming and style tips. In a bid to promote the channel further the brand is using the messaging app’s Snapcode in-store for customers to scan, which will then take them through to the Discovery channel and promotional content. Snapchat content is fast becoming a fundamental part of digital strategy for many fashion brands, with the likes of Alexandra Wang, Chanel and Marc Jacobs all having their own channels to showcase behind the scenes footage and stream runway shows. PreviousWalgreens: Losing Wall Street edge against rival CVS?